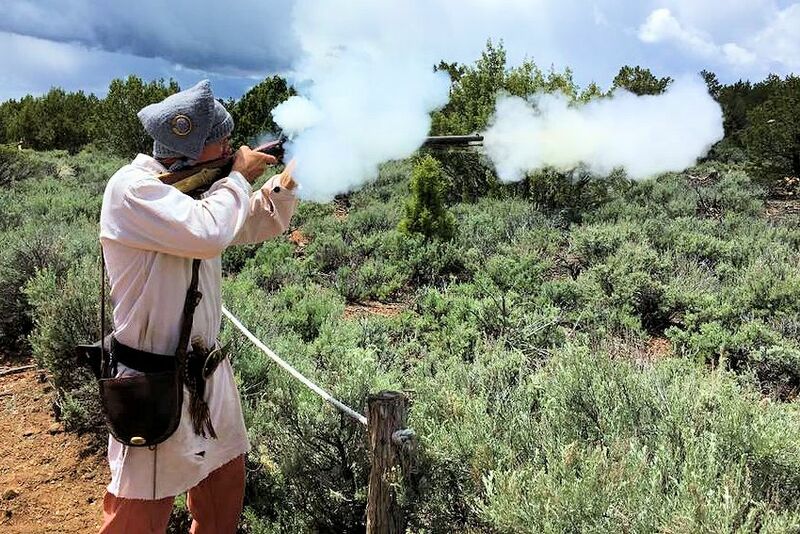 Join us for the 7th Annual Davis Mountains Brigade Spring Rendezvous on April 26-28, 2019 at the Evans Mulhern Ranch in Fort Davis, Texas. 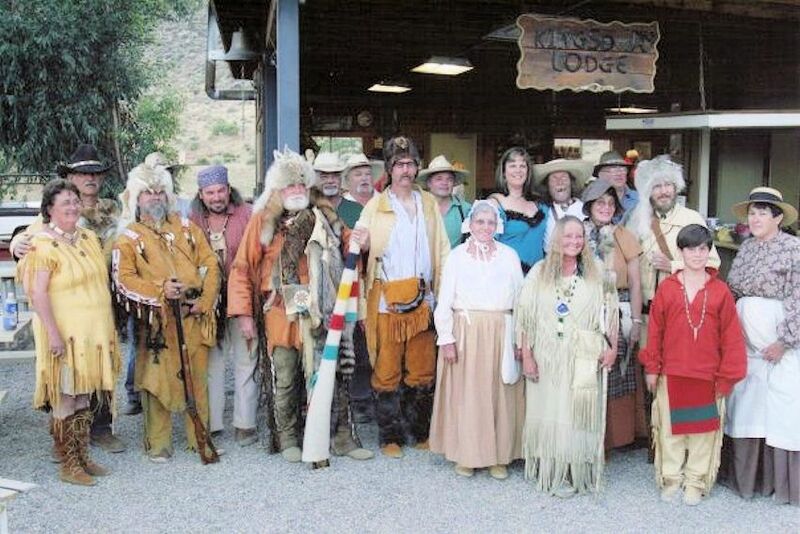 Events include Knife & Hawk Throwing, Novelty Shoots, Archery, Flintlock, and Shot Gun (black powder only). Potluck supper on Saturday night. No fee for Traders or Lookers! National Muzzle Loading Rifle Association (NMLRA) rules apply to the Virgil Baldwin Memorial Rendezvous. Only black powder and round balls are allowed. Primitive clothing is required to participate, though this may be relaxed for first time attendees. Both Modern and primitive campsites. Bring plenty of water and fire wood. No hooks ups. Hookup sites in town at their camp sites. Motel etc. in town. No petd in primitive camp. In modern camp, pets must be on leash. From courthouse in Fort Davis,Take Hwy.118 south, toward Alpine. Go 2.8 miles to a ranch road on the left. Take this road and follow the signs to the camp site. Mark your calendar today so you don’t miss the next Davis Mountains Brigade Spring Rendezvous on the last weekend of April at the Evans Mulhern Ranch in Fort Davis, Texas. Mark your calendars for the last full weekend (Friday, Saturday & SunDay) of April each year for the Davis Mountains Brigade Spring Rendezvous. Directions	From courthouse in Fort Davis,Take Hwy.118 south, toward Alpine. Go 2.8 miles to a ranch road on the left. Take this road and follow the signs to the camp site. $25.00 Individual, $35.00 Family. No fee for lookers. Both Modern and primitive campsites. Water on site. Bring your own fire wood. No hooks ups. Hookup sites in town at their camp sites. Motel etc. in town.